Imagine you're in a straight marriage and wondering if you might be gay. Maybe it's clear that you are gay. Now what do you do? In this inspiring video, 25-year-old Ben Hobson shares the story about his journey to living as his authentic realized self as a gay man — and a married father. How do I look? This was the about the fifth time I asked my wife that question. We are pleased to announce that Amazing Books in Pittsburgh has agreed to carry our book. Thank you so much for your support! I wanted to thank Modern Bear magazine (http://modernbear.net/) Editors Travis Smith and Chris Bale for the opportunity to be featured on Modern Bear's FB page. I sent the books off on Wednesday, Aug 15 to both Ellen and the book reviewers at the New York Times. Let's cross our fingers that one or both picks it up! A copy of the book was sent to the HRC on 8/15 to be considered for the HRC LGBT speaker series. We have applied for our copyright today! Evelyn Bonilla joined HuffPost Live to share the very personal story of how she reacted when her ex-husband, Henry Veguilla, came out as gay. TLC has aired two reality shows featuring Mormon polygamous families, but is now taking it a step further with Mormon couples in which the man is attracted to other men. The following is a condensed excerpt from Michael Testa’s new book, When Opposites No Longer Attract: Inspiring Stories of Eight Men and Women Who Left Straight Marriages and Came Out as Gay. When we think of a “mixed marriage,” we typically imagine two individuals of different races or religions. But the mixed-orientation marriage — with one straight spouse and one who’s gay or lesbian — is just as real, though far more likely to operate underground.  Michael Testa wrote an amazing book. It has helped me firstly to examine myself and where do I want to be and secondly realize I am not alone. I have more courage now and have been inspired to really think about my life. Thank you Mike for sharing these stories including yours.